The Wilfley shaker table shown is a standard No.12 right hand version. 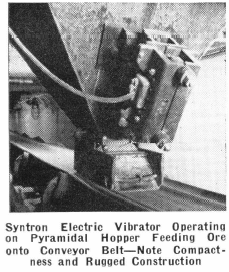 It is a mechanically operated reciprocating action table, consisting of a self-oiling enclosed type of head motion, a partly riffled rectangular deck and an understructure with tilting device for the table. The deck may be tilted sideways, i.e. 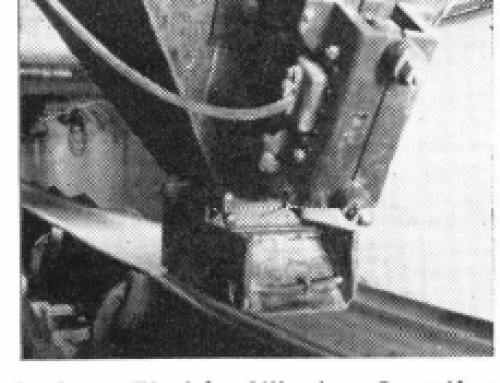 across the riffles, by way of a hand wheel that is connected to a gear which drives bolts attached the bolsters on which the rockers supporting the table are located. (See fig. 12) The forward bolster is linked to the main frame by a tension bar that removes any vibration from the concentrate end of the table. 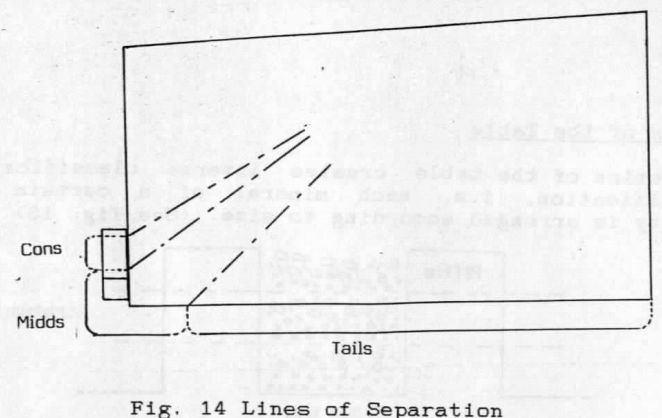 The feed edge of the table (See fig-8) has a water spray bar. This water is adjusted so as to provide a gentle wash across the table. Due to the motion the bed moves to the concentrate end. As the height of the riffles decreases towards this end of the table lighter gangue loses the support of the riffles and the wash water carries it towards the lower side of the table into the tails and this then concentrates the remaining heavy mineral. 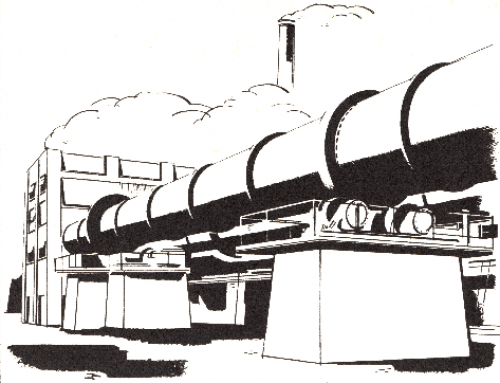 The heavy mineral then moves on to a smooth plane where any fine gangue and larger particles easily rolled by water are washed from the concentrate. Feed to the table should be around 25 to 30% solids. 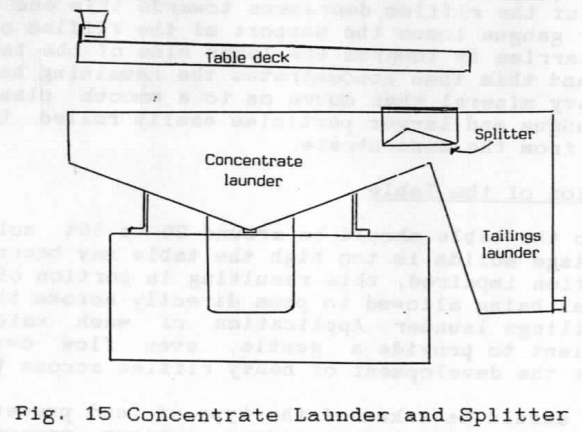 If the percentage solids is too high the table may become bogged and separation impaired, this resulting in portion of the heavier material being allowed to pass directly across the table into the tailings launder. 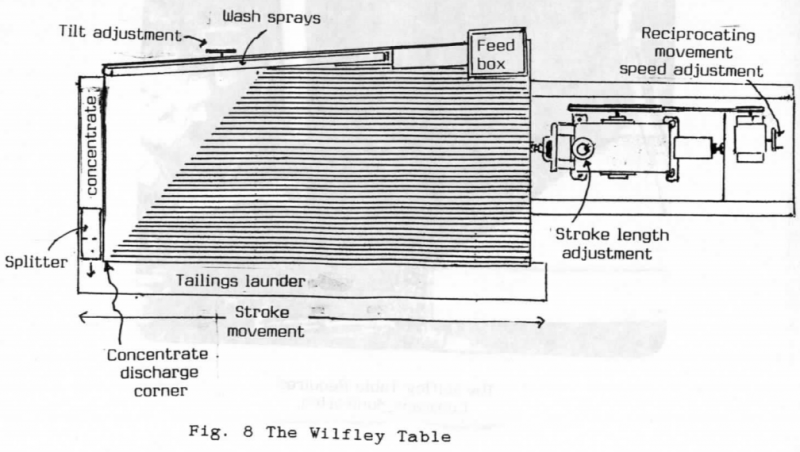 Application of wash water should be sufficient to provide a gentle, even flow over the table without the development of heavy riffles across the deck. 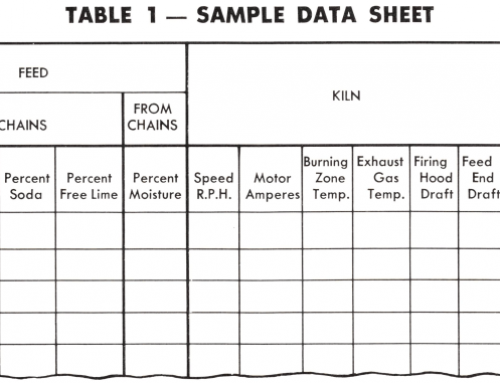 Notice should be taken of the type of feed presented and the table must be adjusted to ensure optimum separation. 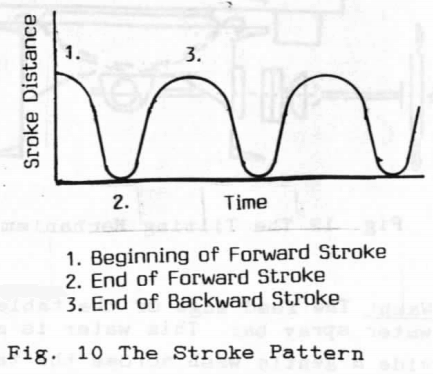 Slimes will require a short, fast stroke with the tilt not far from the horizontal whilst coarse feeds will require a long, slow stroke with a steep inclination, (tilt). The longitudinal level of the deck may also need to be adjusted to cater for different feed characteristics. This is done by raising or lowering the rocker pockets at each end of the table. Very fine feeds (-175um) may require the table to be level longitudinally whereas very coarse material may require the concentrate end of the table to be up to 19 mm higher than the feed end. 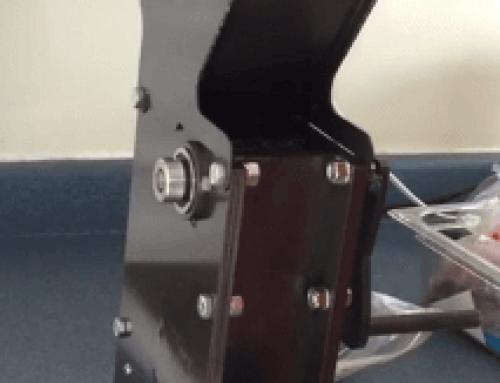 The head motion drive box should be kept topped up to the required oil level. 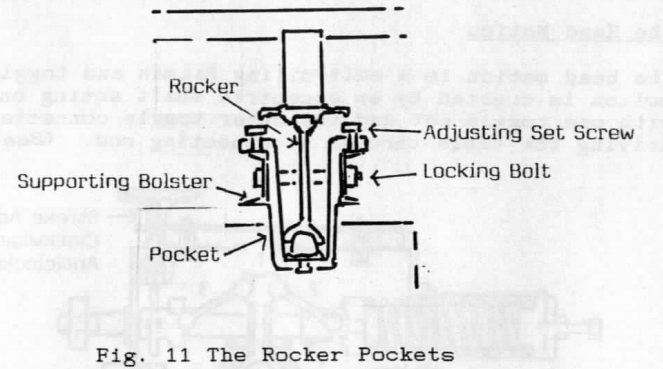 The rocker arm pockets should be kept free of foreign material and topped up with oil. The table should be kept clean, i.e. no build up should be allowed. All parts including the drive belts should be checked on a regular basis for wear. 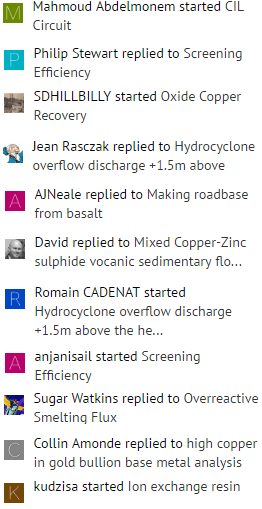 Start the gravity sump pump. Put a bucket below the concentrate launder. Turn on the raw water isolating valve. The 50 mm ball valve is accessible from either inside the gold room or from the first landing on the stairs leading up to the stripping plant control panel. 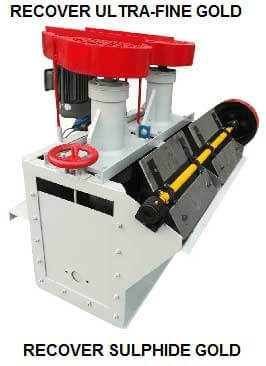 Ask the mill personnel to put the bung in the cyclone underflow discharge box. Turn on the water addition valve above the gravity feed pump hopper. Start the gravity feed pump. Check that the gravity circuit is operating properly. It may be necessary to adjust the feed and/or the water addition points. Ask the mill personnel to take out the bung in the cyclone underflow discharge box and also to flush out the gravity feed line and pump hopper. It is preferable that the flushing continue for five minutes at least. Turn off the water addition valve above the gravity feed pump hopper. 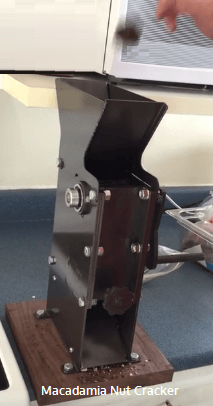 Stop the gravity feed pump. Close the raw water isolating valve. Stop the Wilfley table. Mill personnel may do this by isolating it at the gold room switchboard – during night shift only. Stop the gravity sump pump.